Tezuby, a.k.a. 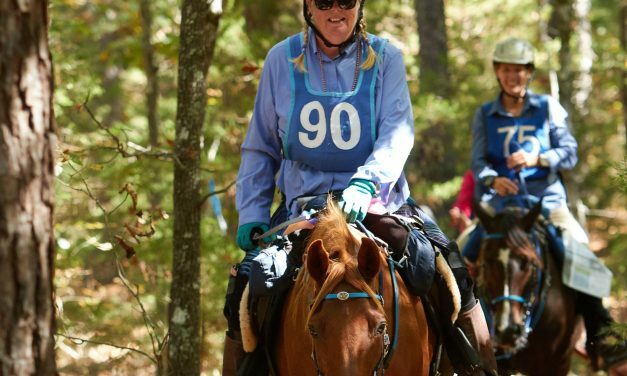 Ted, a 17 year old chestnut Arabian gelding, owned and ridden by Jonni Jewell of Decatur, TX, was named the winner of the North American Trail Ride Conference’s (NATRC) highest award, the President’s Cup, at its 57th annual convention in Albuquerque, NM, on February 9-11, 2018. 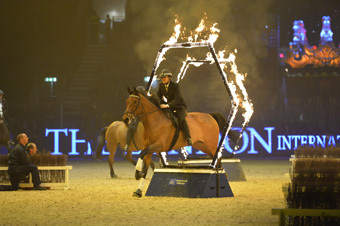 Adding to this year’s stellar line-up of entertainment, the Mounted Branch of the Metropolitan Police will be returning with their breath-taking Activity Ride, a phenomenal demonstration of skill and bravery as they negotiate hazards, portraying complete trust between horse and Officer. Expect horses jumping through a solid paper wall, fire, and many more edge-of-the-seat moments as the horses boldly illustrate their nerves of steel, in perfect formation. 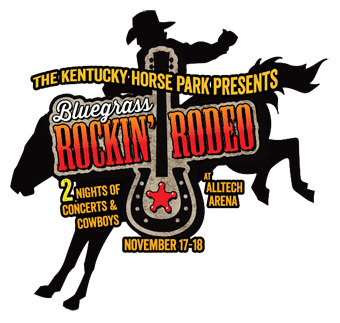 he Kentucky Horse Park is thrilled to announce it will host the inaugural Bluegrass Rockin’ Rodeo, Nov. 17-18 in the Alltech Arena. Gates open at 5:00 p.m., with the show starting at 7:30 p.m. The event is part of the International Pro Rodeo Association and serves as the IPRA National All-Region Finals. 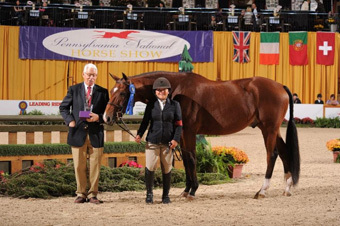 Hunters with their Junior riders took to center ring on the first day of competition at the Pennsylvania National Horse Show, held at the Farm Show Complex, October 12-21, in Harrisburg, PA.